Nancy King is a massage therapist at Green Lotus Yoga and Healing Center in Lakeville, Minnesota. In her sessions Nancy turns her full awareness to her clients and uses her technical skills and her intuition to personalize to each person's needs. Cindy is passionate about health and wellness especially in how the mind-body connection effects us and shapes the experience of our lives. She was raised in a holistic-minded family that utilized preventive medicine, recognizing the link between body, mind, and soul and the value of human touch. Cindy became a massage therapist in 2010 with an associate's degree in Clinical Therapeutic Sports Massage from St. Paul College. She is an experienced practitioner of Swedish, deep tissue, myofascial release, sports, pregnancy, warm stone, and reflexology massage techniques. She also performs cupping and scraping, is a level two reiki practitioner and is trained in polarity therapy and matrix energetics balancing modalities. Cindy recognizes the necessity of movement and exercise to well-being and longevity. After seeing how a regular Pilates practice, along with diet and lifestyle modifications, changed how she was living in her body - she lost 80 pounds - she became a STOTT Pilates instructor in 2012. She now is thrilled to be able to guide her clients and students and to witness the changes they are able to make in their health, in their bodies, and in their overall well-being. 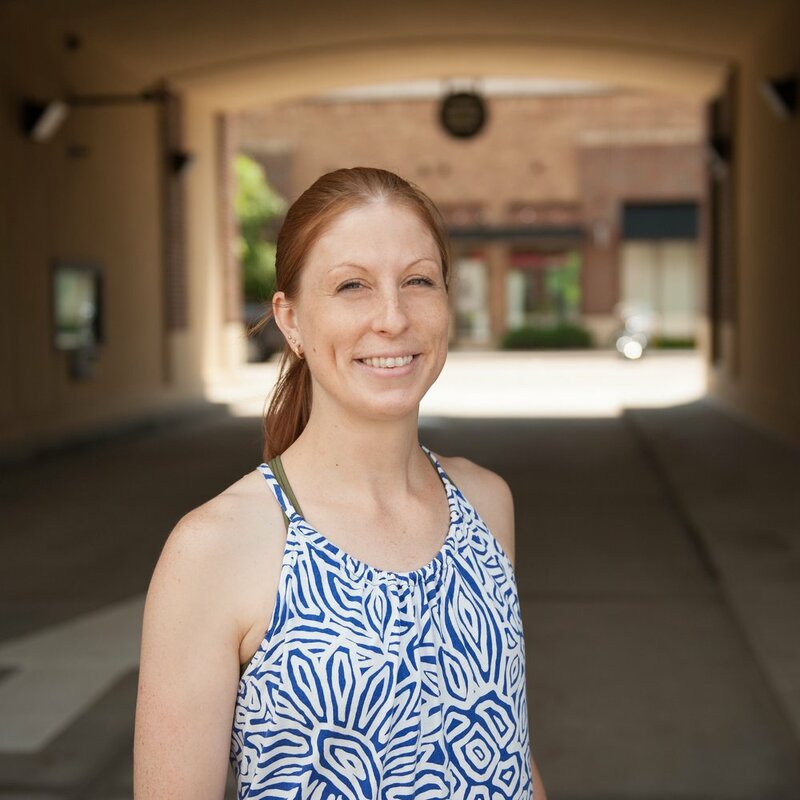 She teaches Pilates and offers massage at Lakeville and Mendota Heights.